A new Ballston barber business is opening next week. 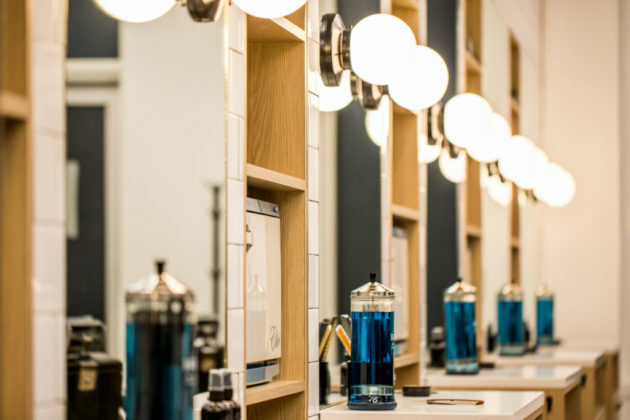 Dubbed the “Bearded Goat Barber,” the shop is owned by serial entrepreneur Scott Parker, who says the business will welcome customers starting next Monday. The Bearded Goat is located at the Ballston Exchange development on Wilson Blvd. 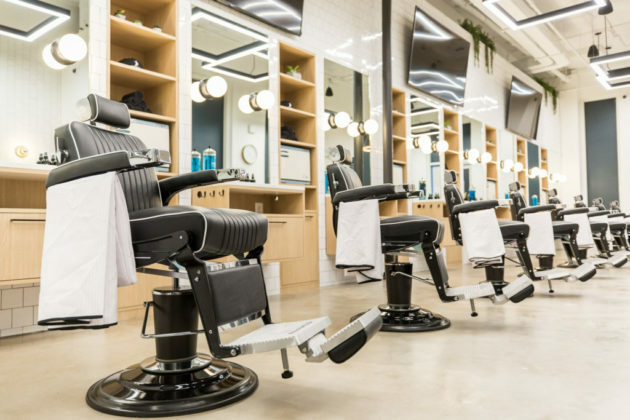 Previously, Parker told ARLnow that he’d be opening shop with barbers Eric Renfro and Jon Dodson who were striking out on their own after working at the Clarendon’s Hendricks Barbershop, which opened in 2016. 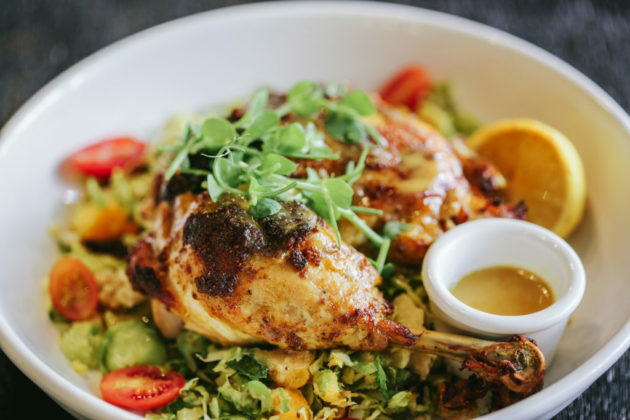 Parker launched several restaurants in Arlington — Ballston’s A-Town, Clarendon’s G.O.A.T. and Don Tito, and Rosslyn’s Barley Mac — before venturing into other businesses. 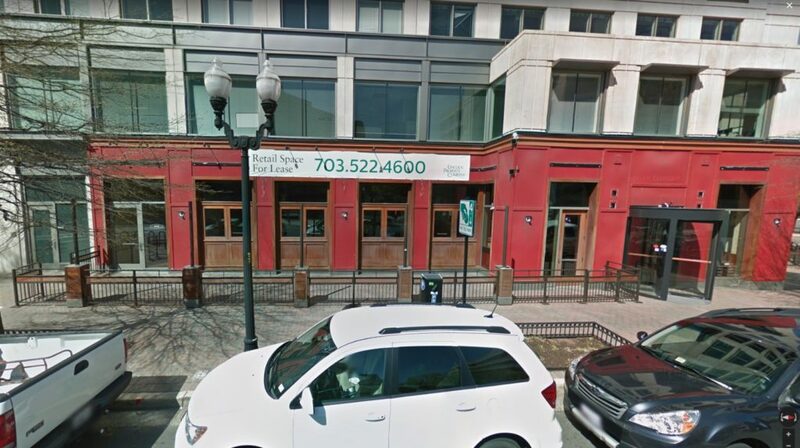 He’s also backing a new boxing studio in Rosslyn called Bash Boxing, which recently opened, and he has plans to expand the gym into Ballston as well. 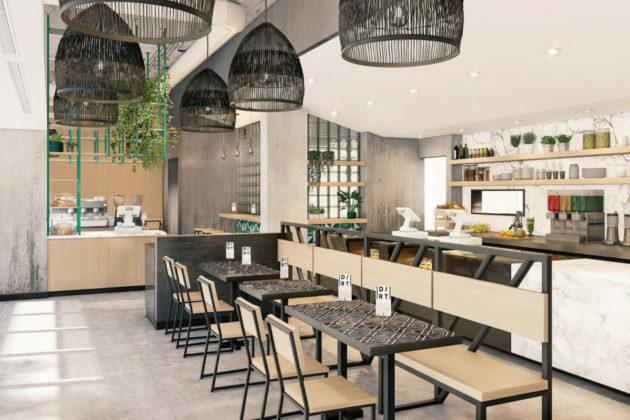 It will be located in the Ballston Quarter development, across from the Ballston Exchange. 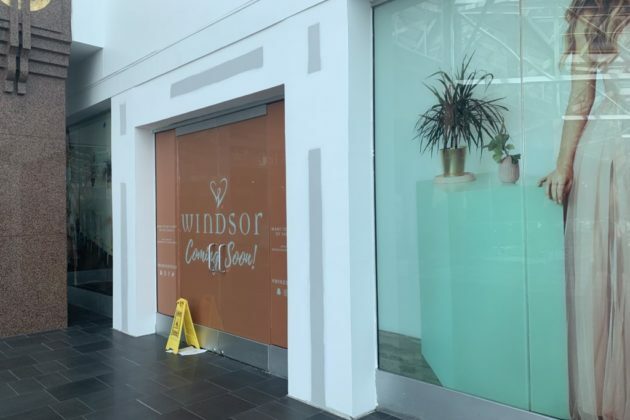 It’s scheduled to open its doors in early 2019 and is now “coming soon,” according to its website. The future home of a new Solidcore pilates studio in Courthouse. A Courthouse office building at 2311 Wilson Blvd. 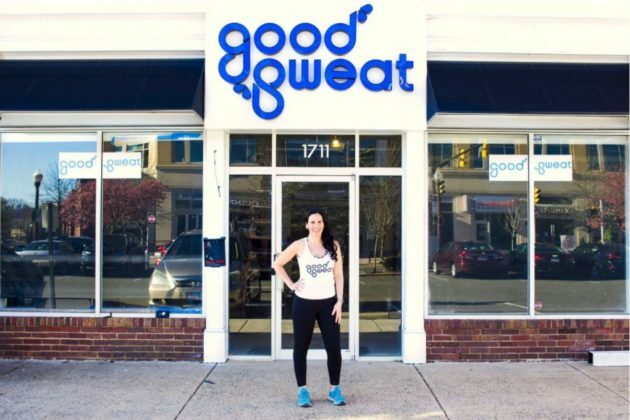 A new Solidcore Pilates studio looks to be on the way for a Courthouse office building. 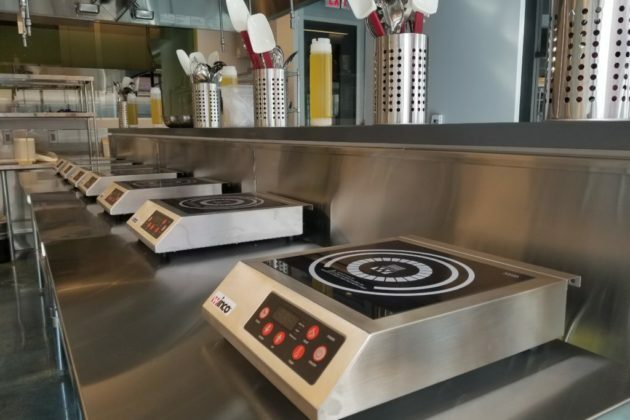 The company announced plans to expand to the neighborhood earlier this month. 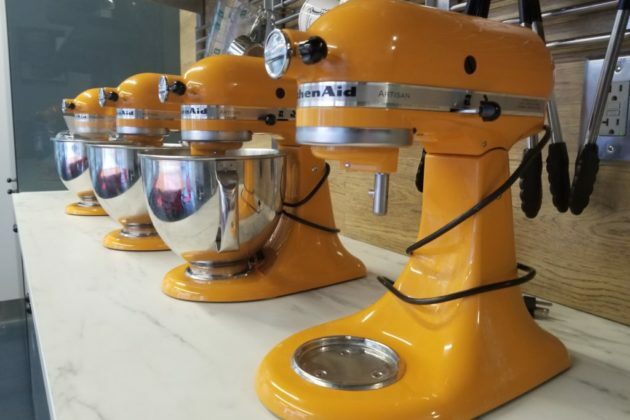 A recent Facebook post promises that the new location, Solidcore’s second in Arlington, will be open by April. However, the company has so far been tight-lipped on where the studio will be located in Courthouse. 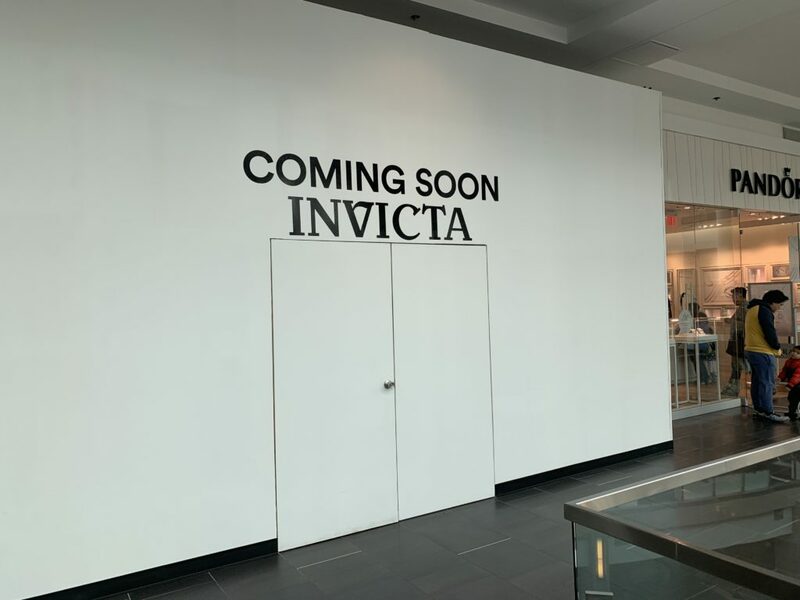 The company’s website does not list an address for the new location, and a spokesperson did not respond to questions about the company’s plans. 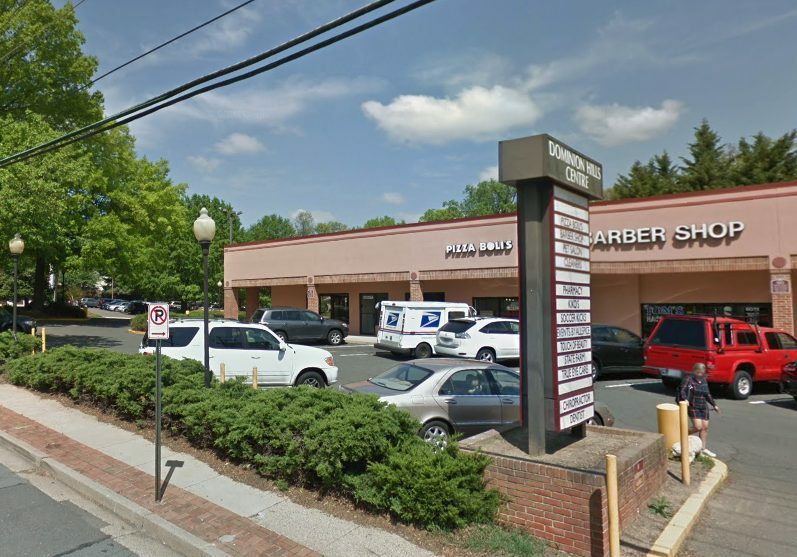 But an eagle-eyed ARLnow reader recently spotted plans in the base of an office building at 2311 Wilson Blvd suggesting that the studio is bound for a ground-floor space there. 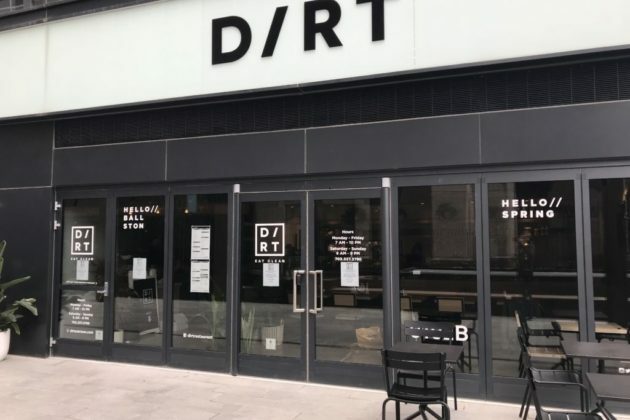 Though there are no signs up for the studio at the space just yet, county permit records do show a good bit of recent construction activity there. The eight-story building set to welcome Solidcore replaced the hookah lounge and bar Adam’s Corner several years ago. 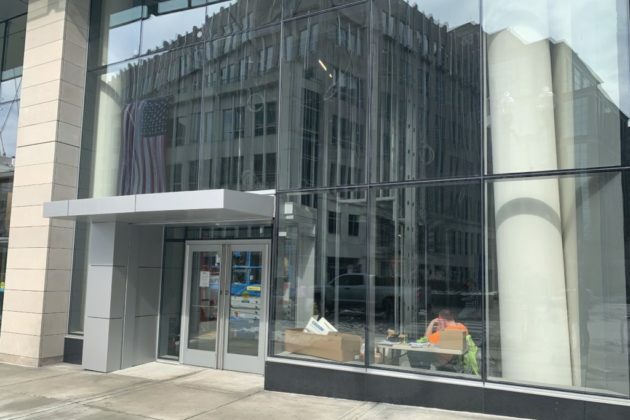 A new Wells Fargo bank branch is bound for one ground-floor spot in the building, as is The Merit School, a daycare center. Solidcore is based in D.C. and operates another studio in Ballston (with a new one on the way in Reston as well). 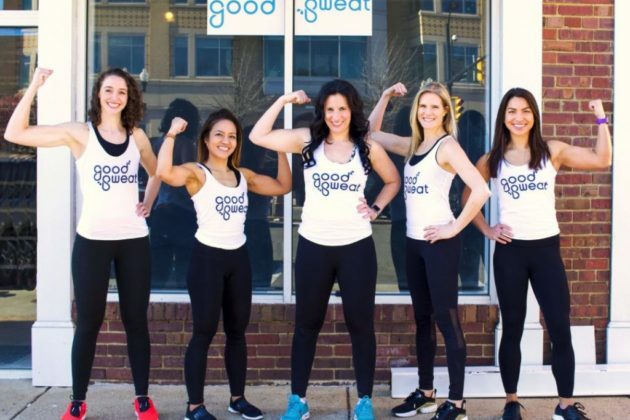 Each studio offers small group classes with core-focused workouts designed to “work your muscles to failure,” according to the company’s website. A New York-based tech company just announced a major new expansion in Rosslyn, with plans to bring 500 jobs to the county over the next five years. 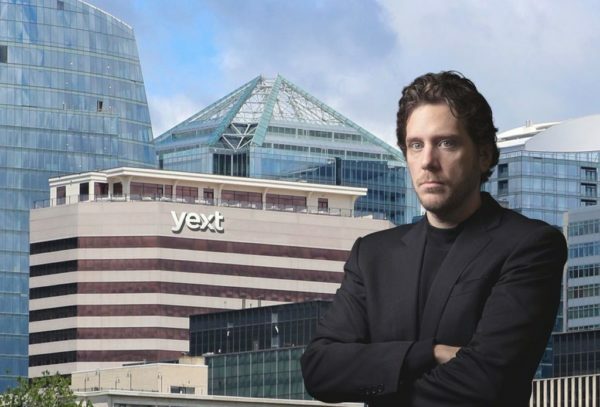 Yext rolled out plans yesterday (Thursday) to lease a 42,500-square-foot office space at 1101 Wilson Boulevard. 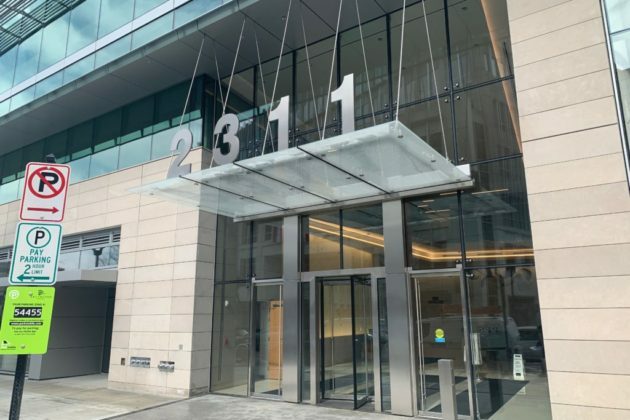 The company will occupy the top three floors of the building, and will help slash the office vacancy rate in Rosslyn, a persistent problem over the last few years. Yext produces data management software for companies looking to manage their online presence, helping brands as large as T-Mobile and Ben and Jerry’s track and upload location information to directories across the web. Company founder and CEO Howard Lerman, a Virginia native himself, says the move will help fuel his firm’s ongoing expansion efforts in the D.C. metro area, which he hailed in a statement as a budding tech hub now that Amazon is coming to the county. 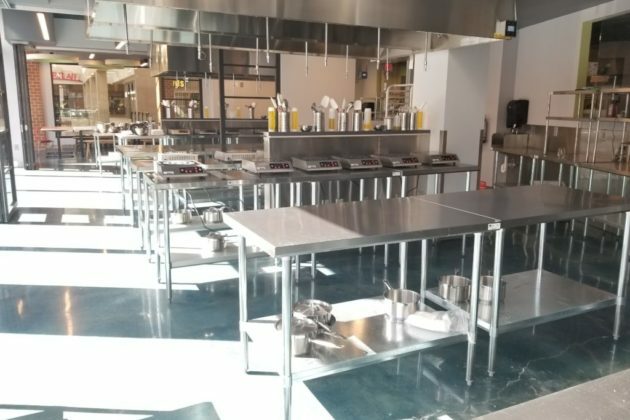 Yext plans to offer an open floor plan, fully stocked kitchens and free meals to all employees at the space. The company also hopes to put up a sign displaying its name on the building, once the home of the county’s Artisphere, to adorn Rosslyn’s skyline. Rosslyn has seen quite a few economic development victories in recent months, highlighted by Nestle bringing its American headquarters to the neighborhood last year. The tech consulting firm Accenture recently added an office in the area as well, and the We Companies recently opened a new coworking space in the neighborhood. The jewelry and accessory shop Fornash is now set to re-open in the Ballston Quarter development, after the mall’s redevelopment forced the store to move elsewhere years ago. 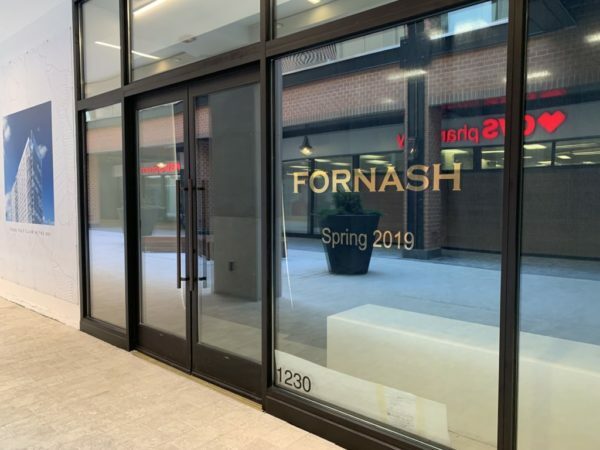 Signs posted at a Ballston Quarter storefront indicate that the shop is set to open sometime in spring 2019. County permit records show that Fornash applied for building permits last spring. 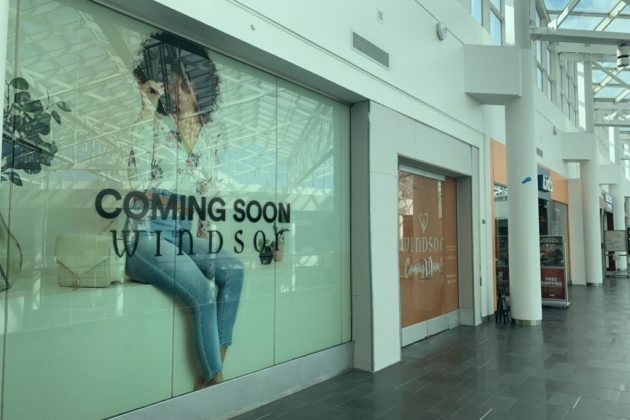 It will be located behind the CVS and Punch Bowl Social, in the outdoor section of the mall’s first level. 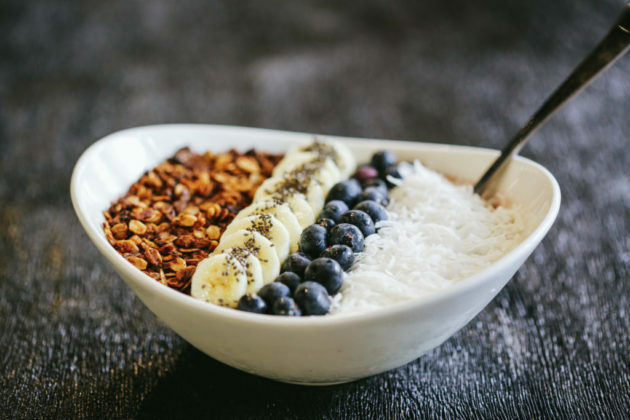 The store, founded by Stephanie Fornash Kennedy, got its start in Georgetown back in 2002. 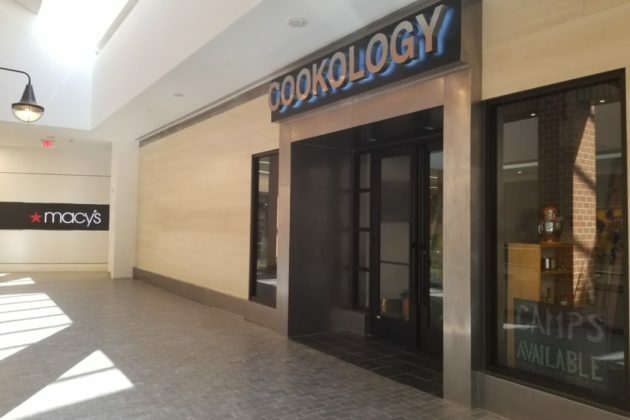 But Kennedy moved the shop to the old Ballston Common mall in 2012. Fornash was forced to move out, however, in 2016 as developer Forest City began its extensive rehab work on the mall. 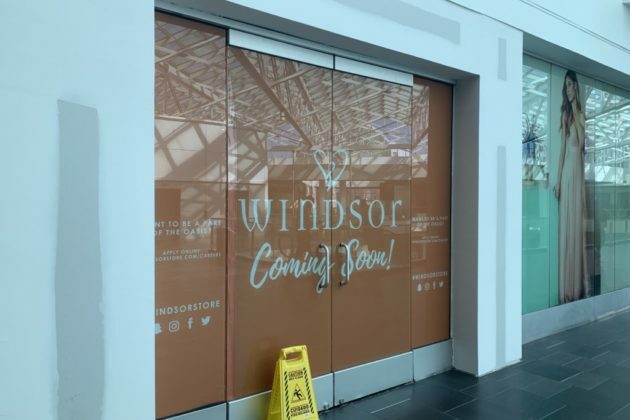 The store joins other businesses like Chick-fil-A, Curious Kids Toys and Refresh Therapeutic Massage in returning to Ballston Quarter now that shops are beginning to open in the development once more. Fornash offers everything from bracelets, necklaces and earrings to gloves and handbags.